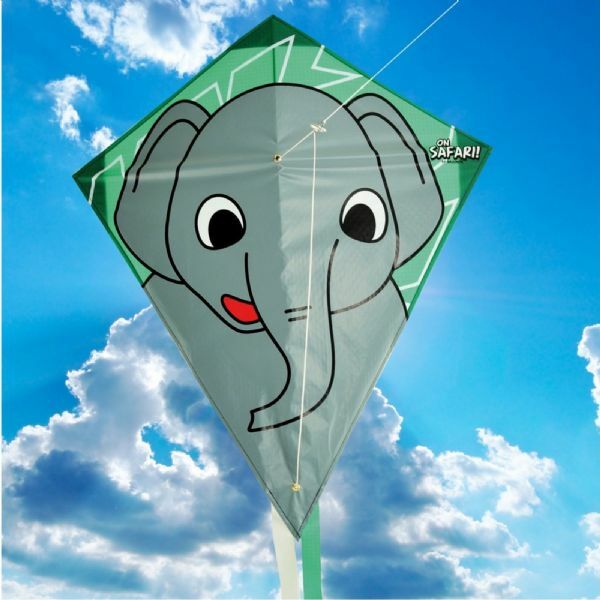 This single line Safari Elephant kite is easy and fun to fly. Assembled in seconds, it is just ready to soar into the sky. 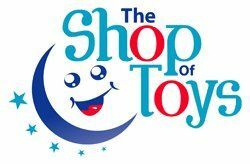 Get out into the fresh air and enjoy the ultimate in outdoor fun that won't break the bank.